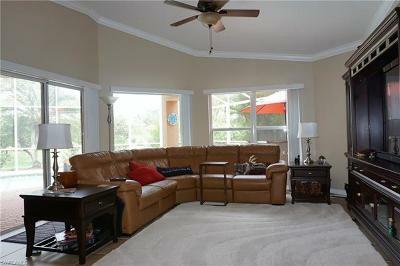 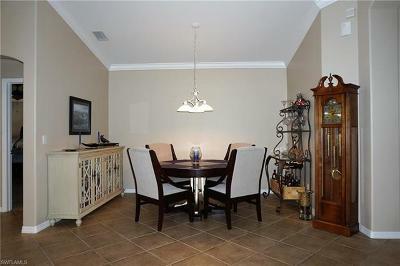 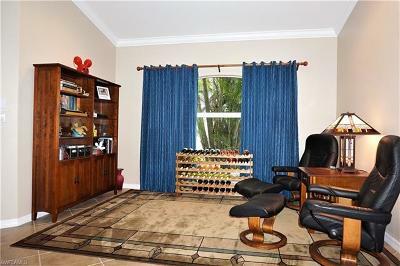 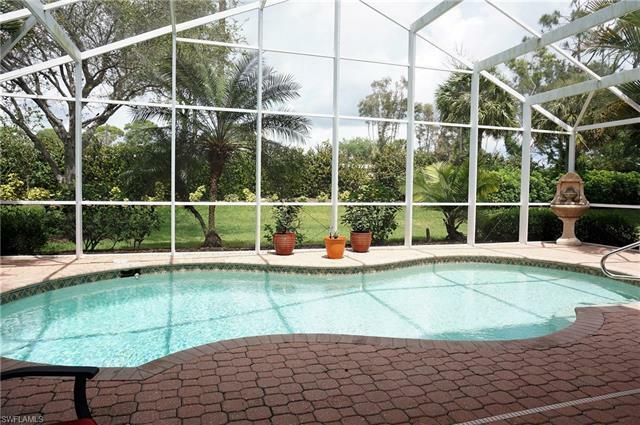 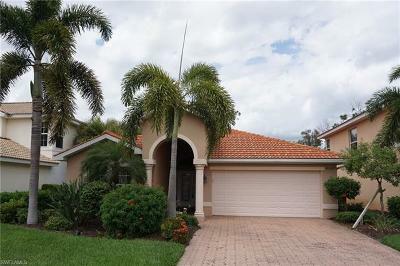 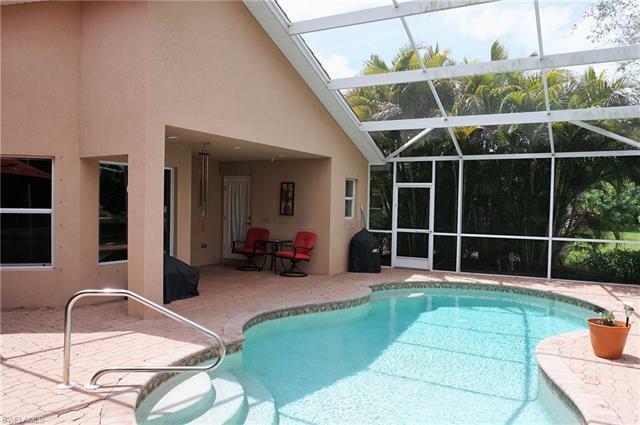 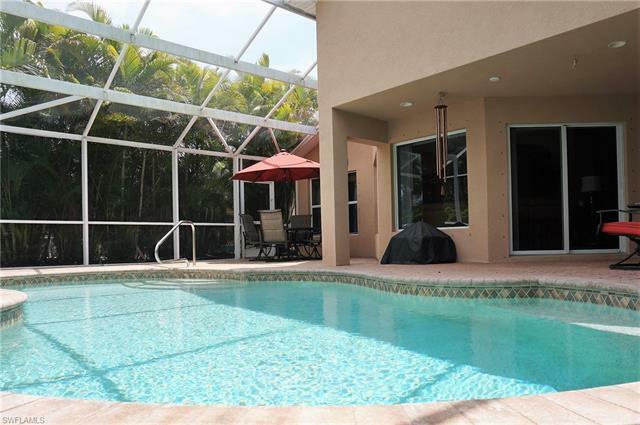 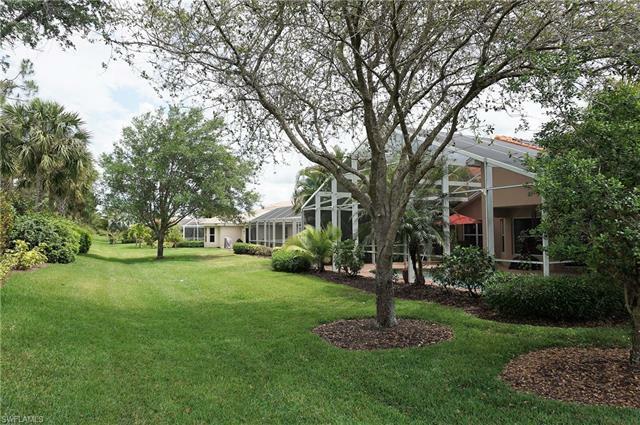 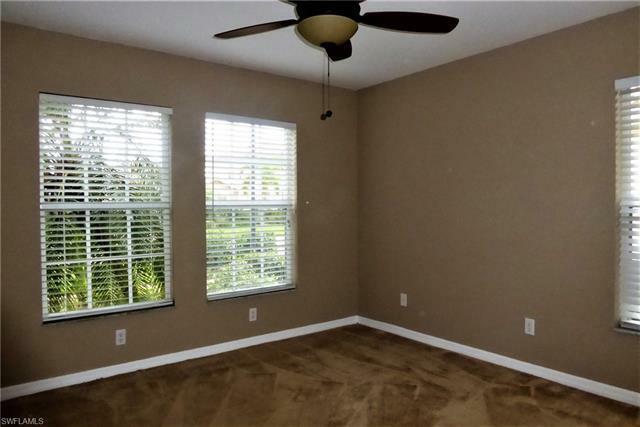 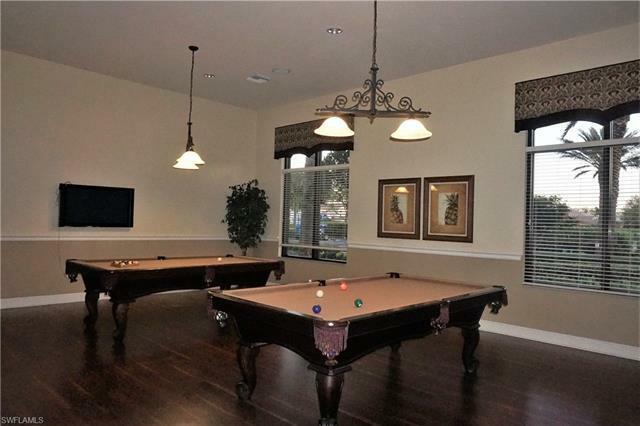 Beautiful Single-Family "Solar Heated" POOL Home with 2 Bedrooms + Den that can easily become a 3rd Bedroom, 2 Full Baths + a separate Pool Bath, 2-Car attached garage, located in prestigious Reserve at Estero. 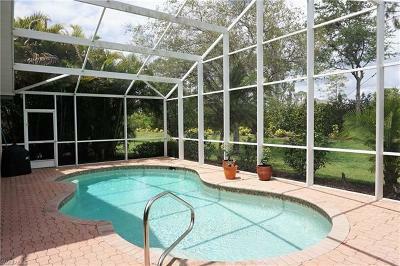 Installed in 2018: New Air Conditioner, NEW Pool Pump, NEW Solar Panels. 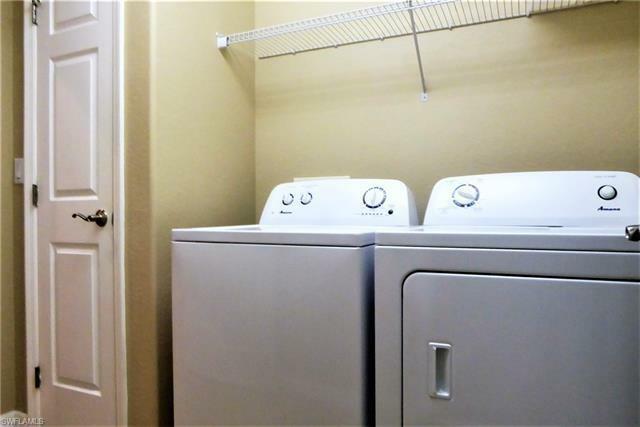 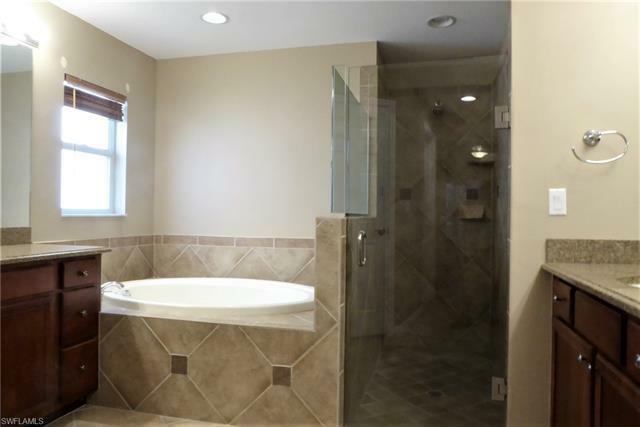 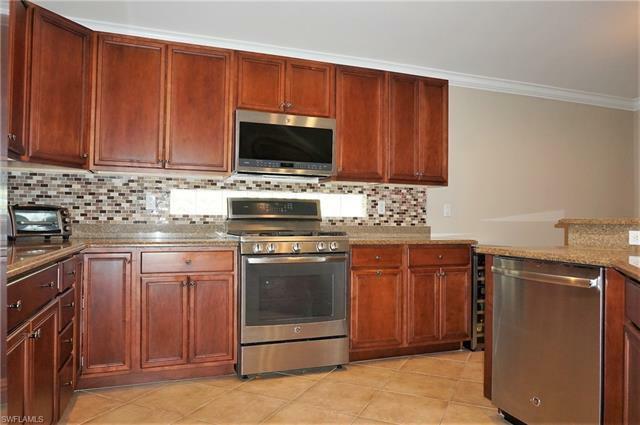 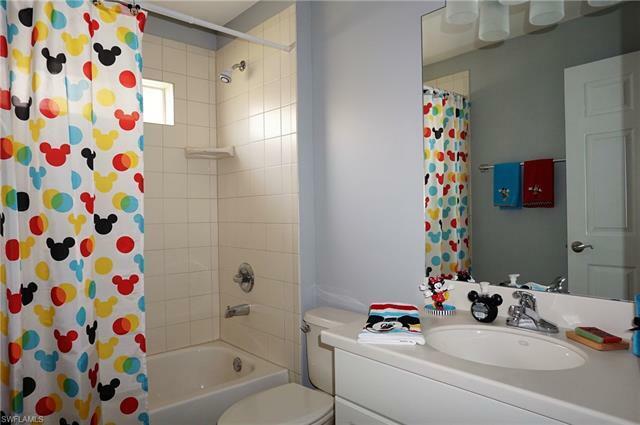 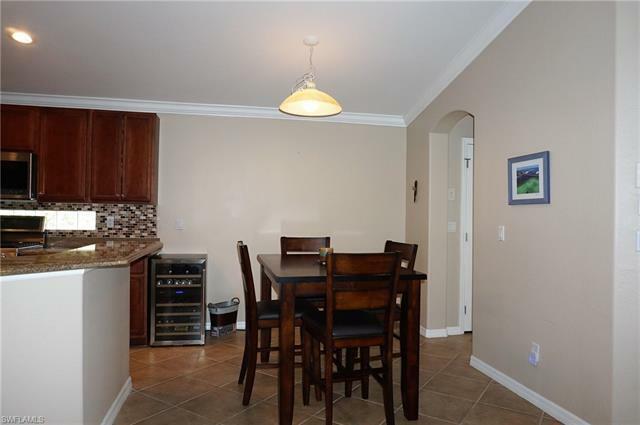 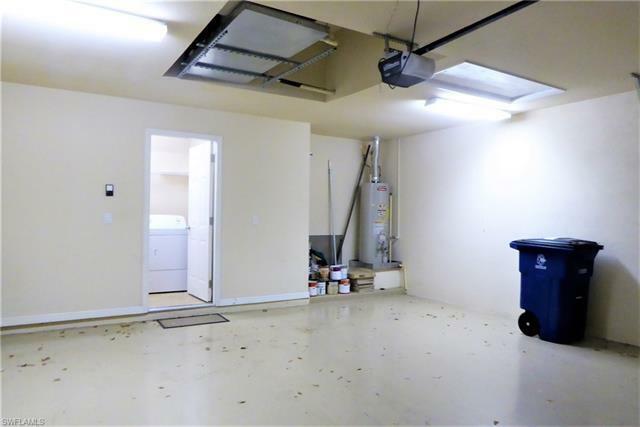 Plus Newer Stainless-Steel Appliances including a Chef's Delight range, Washer and Dryer, large open kitchen with GRANITE countertops and NEW tile backsplash, plus high efficiency NATURAL GAS cooking, dryer and hot water. 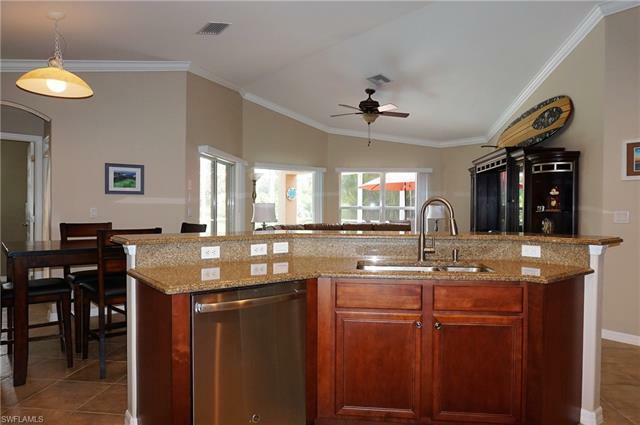 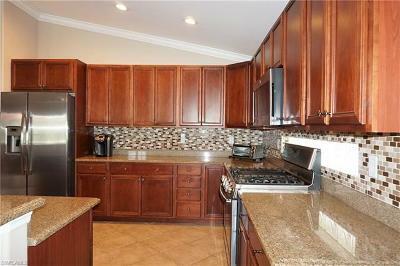 Kitchen opens up to a 1, 000 sq ft screened, brick paver lanai surrounded by thick landscaping for maximum privacy. 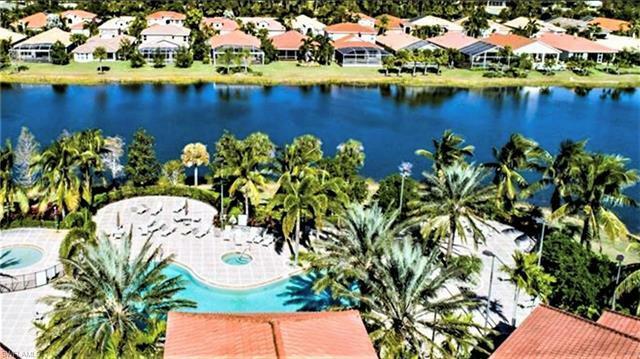 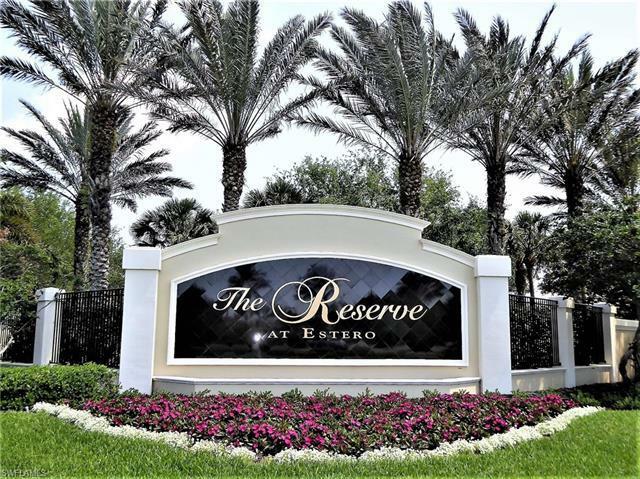 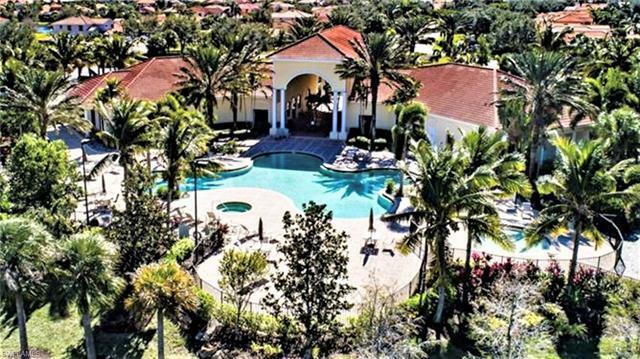 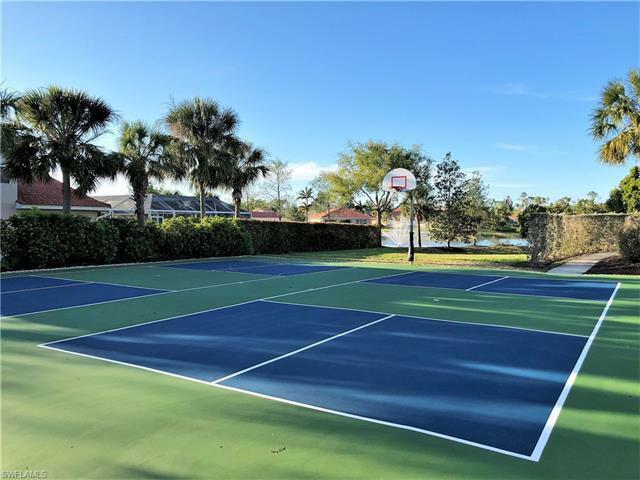 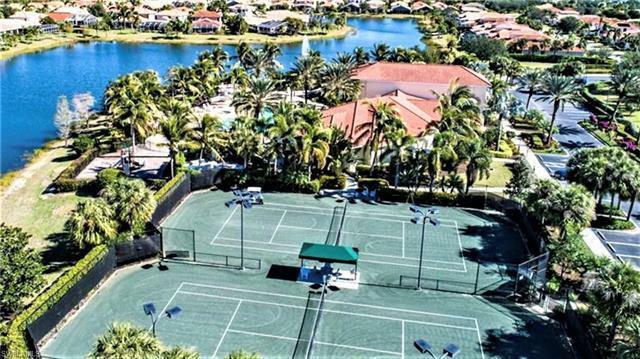 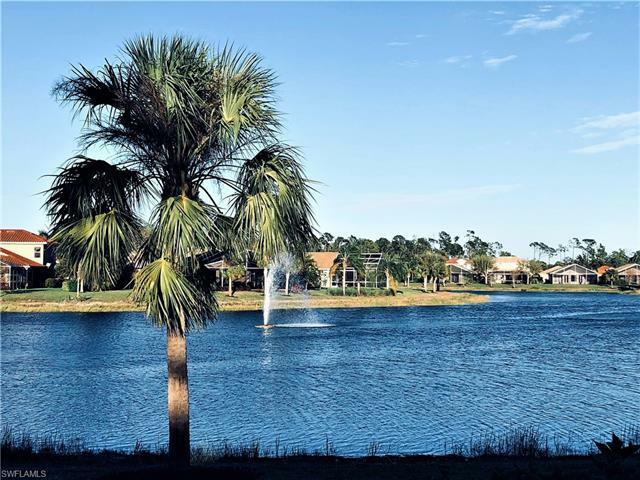 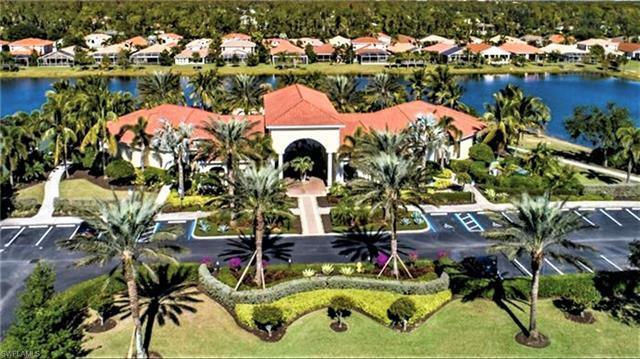 The Reserve at Estero is a 24-hour guard gated single family community with an 8, 000 sq ft clubhouse, resort style swimming pool and spa, fitness center, game room, tennis courts, pickleball, billiards room, and childrenâs playground. 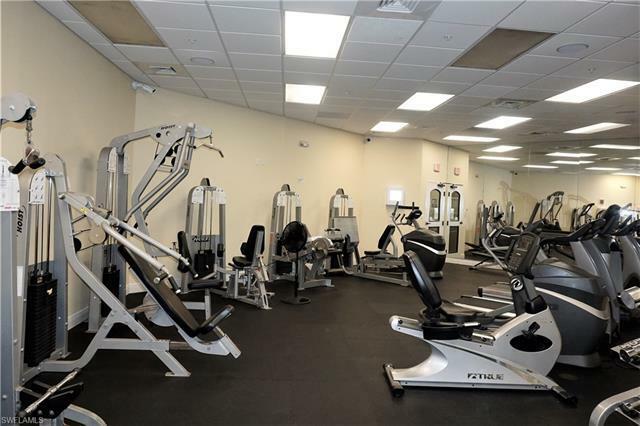 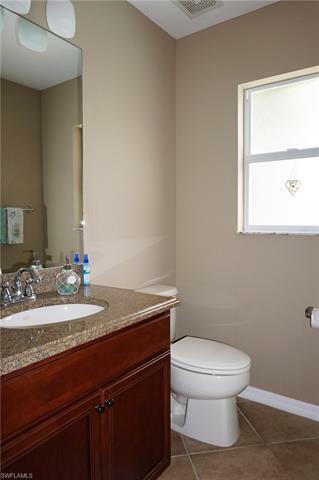 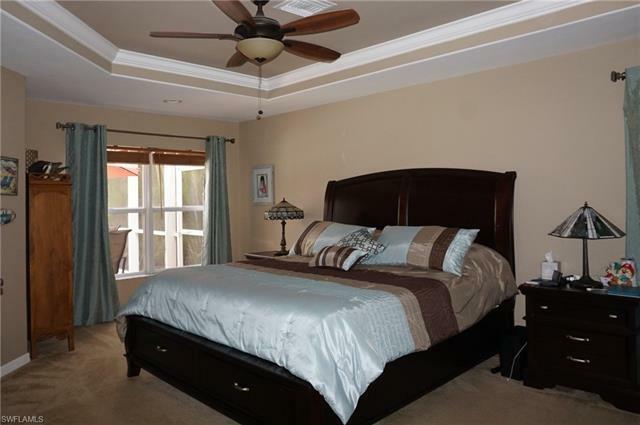 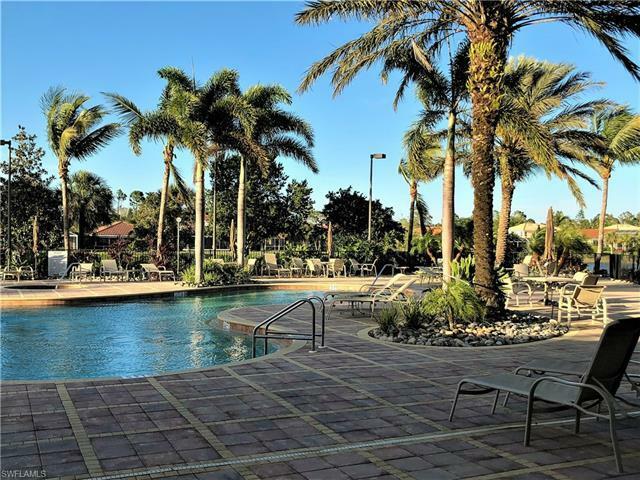 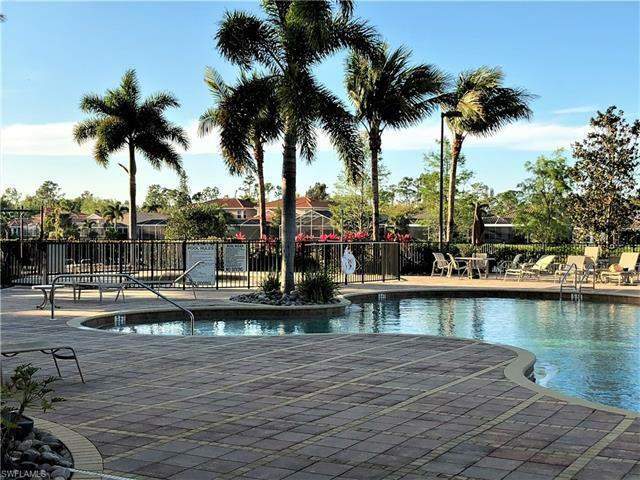 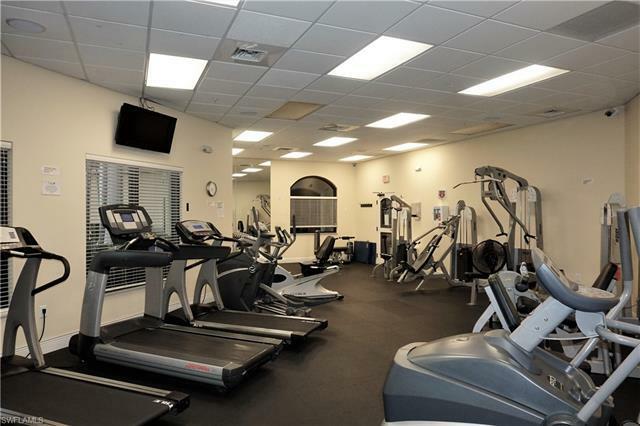 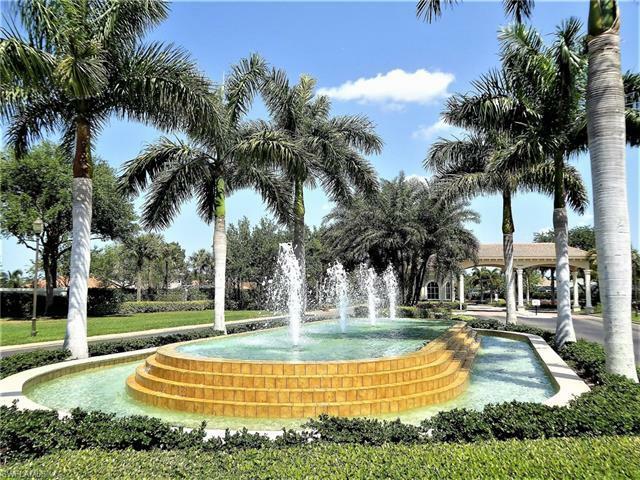 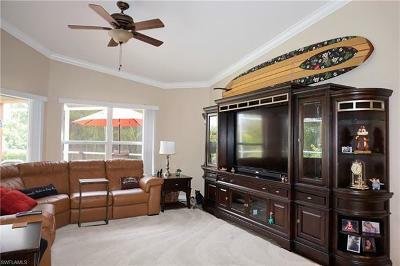 Convenient to Coconut Point Mall, Gulf Coast Town Center, Miromar Outlets, Florida Gulf Coast University, SW Florida International Airport, numerous golf courses, and the most beautiful beaches in Southwest Florida. 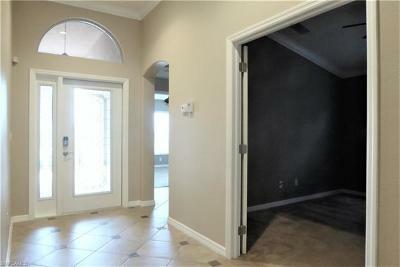 Call Carol or Joe today for more details and to schedule a personal tour.